While getting rid of bad habits and starting positive ones is important to your oral health, it won’t reverse the dental shifting that has already happened. For this reason, Dr. Christy Fortney suggests adult orthodontic treatment. 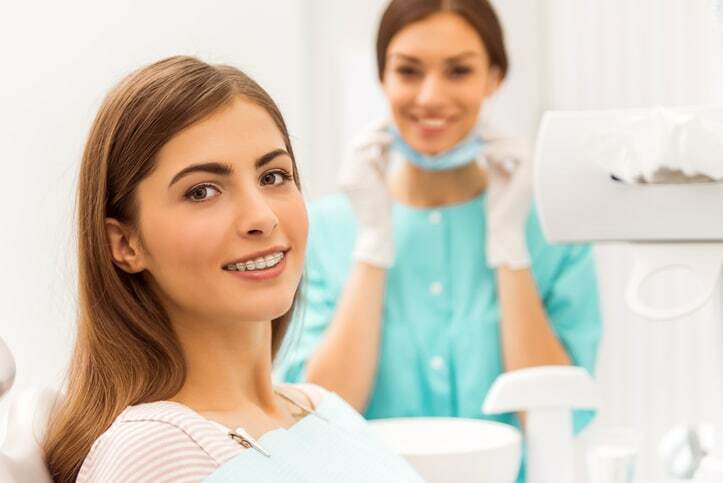 Unlike teens, most adults are able to self-govern themselves to follow directions for maintaining oral health best practices while undergoing orthodontic treatment. As a result, they typically experience better, faster results.